Are you getting ready to put your home up for sale in Arlington? Before you do, be sure you go through these tips to make sure that you've prepared your home so that you can get the best possible offer. Home prices in Arlington vary considerably depending on what part of the city you live in. Before you put your house up for sale, do your homework to find out the real value of your home. 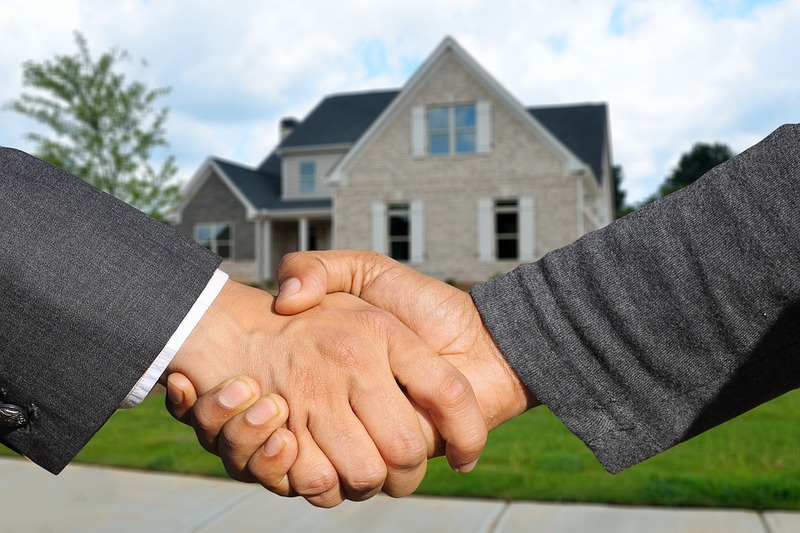 Your real estate agent can help you with this by looking at comparable sales in the area. You need to do this first in order to determine what is the right price to list your home. To find realtors® in Arlington, you can check out local real estate magazines, go online or look up agent in Arlington on Effective Agents. The best agents in Arlington will also have websites where you can go to read the agent’s bio to learn more about them. Once you find a listing agent that you think might be right for you, set up a meeting for them to come and view your home to discuss putting it up for sale. The next thing you’ll want to do before putting up your house for sale in Arlington is to give your house a thorough scrubbing. Cleaning your home will allow you to simultaneously see what kinds of things that you might be able to get rid of, or organize in a better fashion. During your cleaning, make sure you pay special attention to the kitchen appliances, the bathrooms, the walls and the floors. This is the time to clean absolutely everything in your home. If all this feels a little overwhelming, consider hiring a professional cleaning service to take care of this step for you. If you’re like many homeowners, you may put off some small repairs around the house because they don’t necessarily impact your day-to-day living. However, prospective homebuyers will notice every little thing, like squeaky doors, cracks in walls, leaky faucets and more. Be sure to take care of every single repair that you can. Hire a handyman to take care of anything that’s beyond your skill level. This may include things like patching a hole in a wall, repairing an electrical outlet or replacing a light fixture. Be sure to hire a handyman who has professional certification because the home inspector may ask to see the certification of anyone who did home repairs on the property. Otherwise, you could jeopardize any potential sale that is on the table. When you use Effective Agents hiring one of the best Realtor®s in Arlington is easy! You can be sure that you get the most support for putting your home for sale with the help of a professional. If you have any other questions about things that need to be done before you actually list your home, your real estate agent will be able to provide the necessary answers. Find more housing in Arlington and other real estate news by registering on 817area, your free guide to the Arlington area.